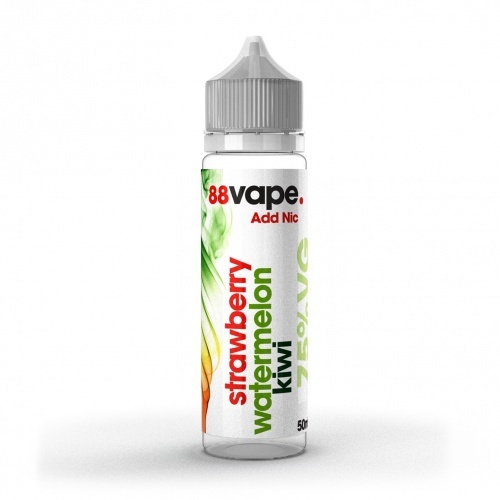 Flavour Profile: What is there to say about our Strawberry, Kiwi & Watermelon eliquid? Do you like strawberry? 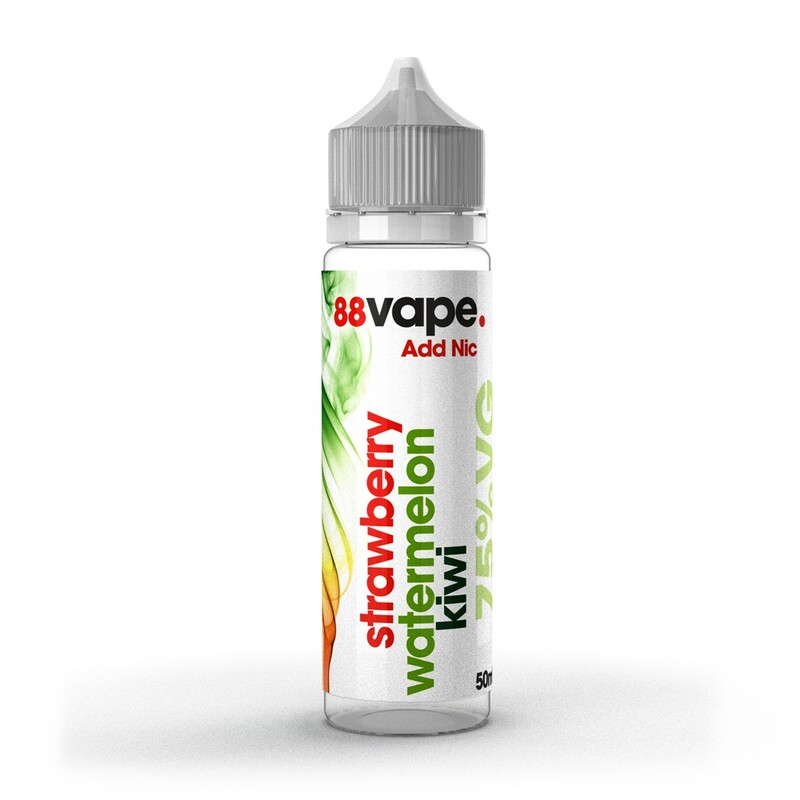 It’s got strawberry by the punnet. Kiwi? There’s more kiwi here than you’d find on a whistle-stop tour of New Zealand. 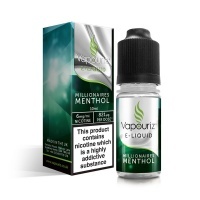 And we dare you to taste this and tell us you can ignore the huge refreshing watermelon hit.